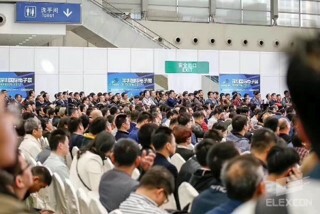 IEE Shenzhen International Embedded Systems Exhibition is the only large-scale professional exhibition in China focused on embedded technology. 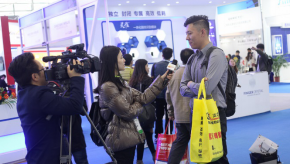 IEE2018 and the same period exhibition attracted more than 500 exhibitors and 50,000 professionals to visit and exchange. Over one hundred experts in 25 professional forums over the same period We have done exciting reports and sharing on hot topics such as Internet of Things, smart home, MCU, AI, smart driving, and electric vehicles. With the rapid development of the Internet of Things industry, deep learning and AI artificial intelligence technologies have begun to be applied in various industries, and the development of embedded technologies will attract much attention in 2018. 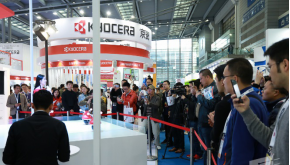 The 7th Embedded Systems Exhibition will collaborate with the ELEXCON2018 IOT Pavilion and Automotive Technology Pavilion to fully demonstrate embedded software, hardware, tools, and solutions in the areas of the Internet of Things and smart driving, including: embedded operating systems, Software and Tools; Embedded Hardware Engineering: MCUs, Components, Industrial Computers and Accessories; Embedded and IoT Security; Industry Intelligent Systems and IoT Solutions, Including: Retail, Finance, Medical, Automotive and Transportation, Building and Security , machine vision and industrial automation and so on. 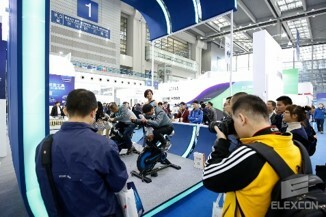 The exhibition is held in Shenzhen, China, the capital of innovation. It is also a bridgehead for emerging industries such as the Internet of Things, and brings together many innovative solution providers. 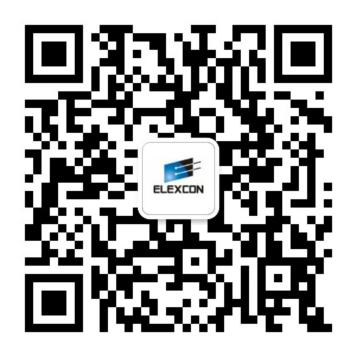 We believe that through three days of study and exchange, you will have a full understanding of the latest developments in embedded technology in China and applications in the Internet of Things, automotive and other areas, and help you to open up new business areas! welcome! 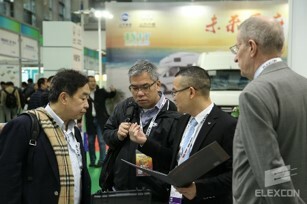 Smart driving technology: ADAS advanced assisted driving technology, environmental awareness (visual camera, laser radar), semiconductor and artificial intelligence, sensors and related technologies, dynamic map and cartography technology, voice interaction technology, etc. Car networking technology, electric vehicle technology. 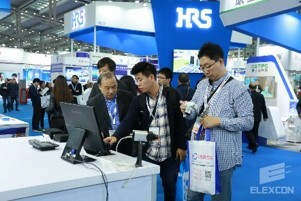 Display range: robot production line and application of integrated /MES system, production line tracking and tracing / data acquisition and analysis system, wireless communication technology / industrial networking technology, artificial intelligence, virtual reality and /3D / printing technology, automatic sorting batching system / intelligent automatic packaging system, automatic warehouse logistics system etc..